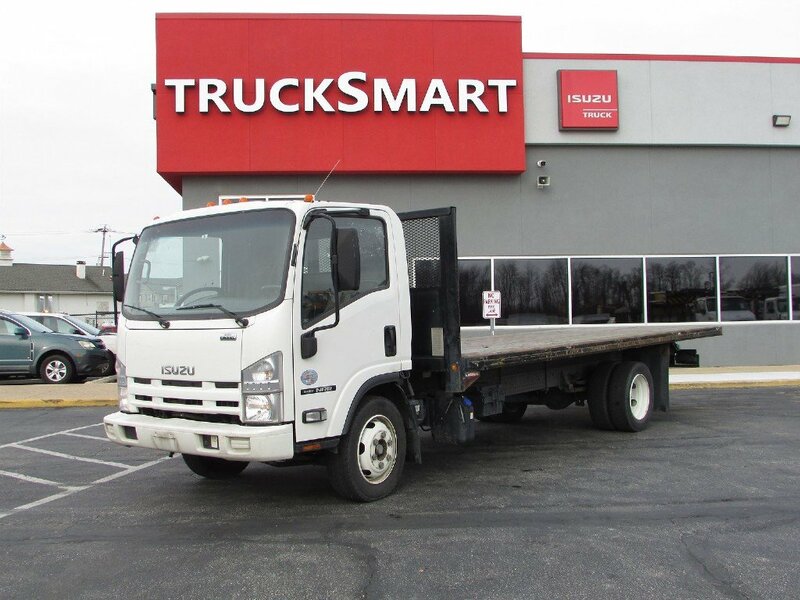 20 Ft Flatbed, Bulkhead, Three person Seating, Power Windows, Power Locks, Cruise Control, Isuzu 4HK1TC 5.2L 4 Cyl Diesel, Aisin A465 6 Speed Automatic, 19500 Lb GVWR, 7275 Lb Front Axle, 13660 Lb Rear Axle. 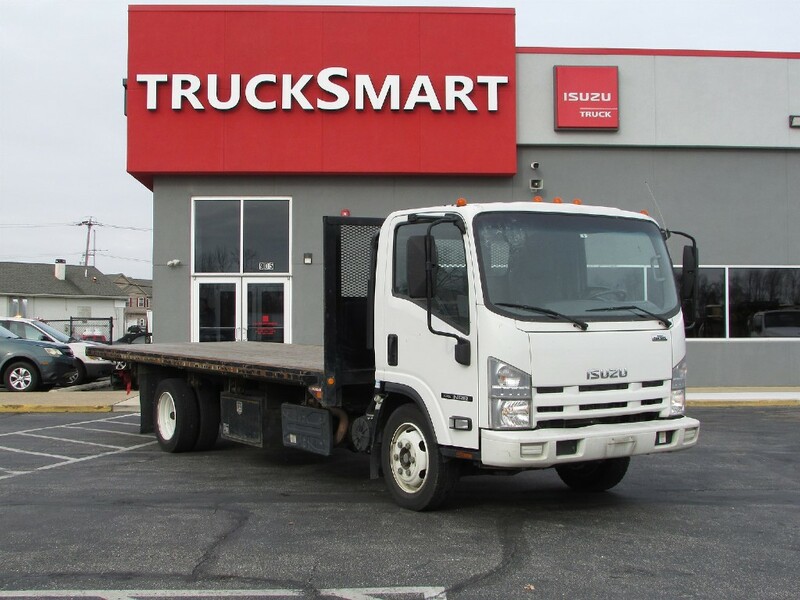 All vehicles are priced as fully serviced and reconditioned. If a vehicle has just arrived and you would like it before servicing and reconditioning, this can be factored into the pricing. What distinguishes us from others? 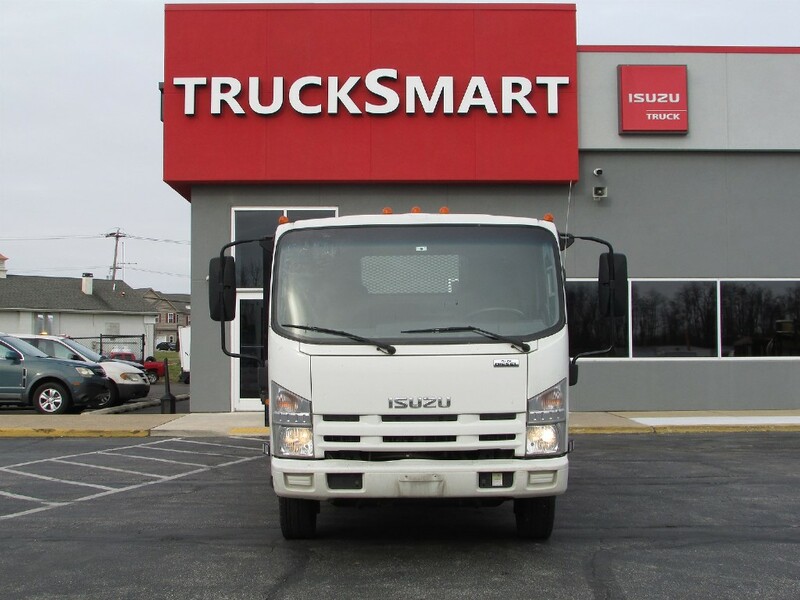 Most Trucks are Serviced, Reconditioned, PA State Inspected, and DOT Inspected. 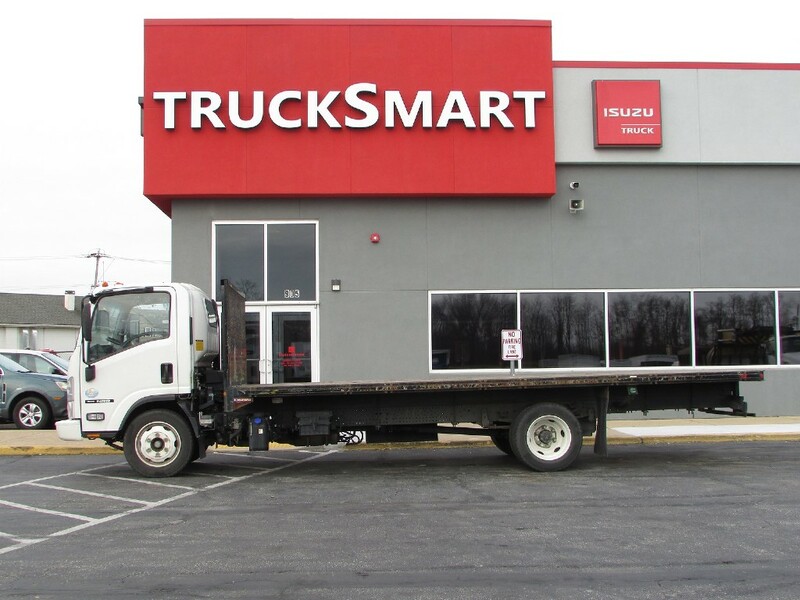 Ask about our Standard Warranty, Extended Warranty and Delivery Options. While we make every effort to update promptly, occasionally a vehicle may be listed that has been sold or a deposit has been taken. 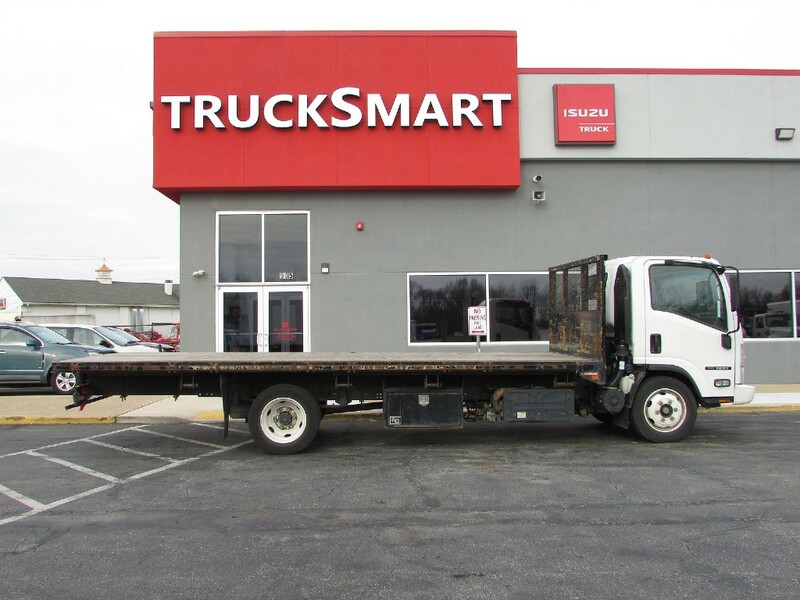 If interested in a specific vehicle please contact us to verify that this vehicle is still available and ready for delivery.